NASHVILLE — A statewide coalition covering all 95 Tennessee counties and representing the state’s athletic, health care, law enforcement, education and legislative communities joined staff members from the Tennessee Chapter of Children’s Advocacy Centers recently to launch One with Courage, a statewide child sexual abuse awareness campaign. One with Courage, which will ask Tennesseans to put aside discomfort and have the courage to learn about and openly discuss child sexual abuse, was kicked off today in the Old Supreme Court Chambers of the Tennessee State Capitol building. With support already in place from the Nashville Predators, Nashville RBI, Vanderbilt men’s football coach James Franklin, the Tennessee Board of Regents and the Tennessee State Soccer Association, the campaign is working toward a high-profile presence this summer on practice fields and in locker rooms—places where this message is badly needed. The campaign will be facilitated at the local level by staff members from each of Tennessee’s 47 Children’s Advocacy Centers as well as campaign sponsors and partner organizations. 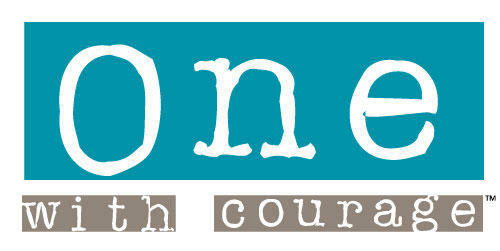 One with Courage will make posters and symptom cards available throughout the state to raise awareness of the issue and provide basic information on the signs and symptoms of child sexual abuse.